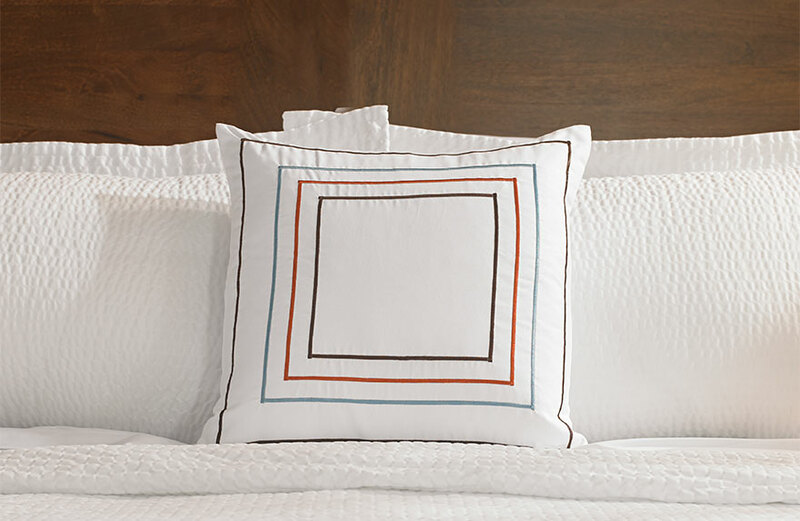 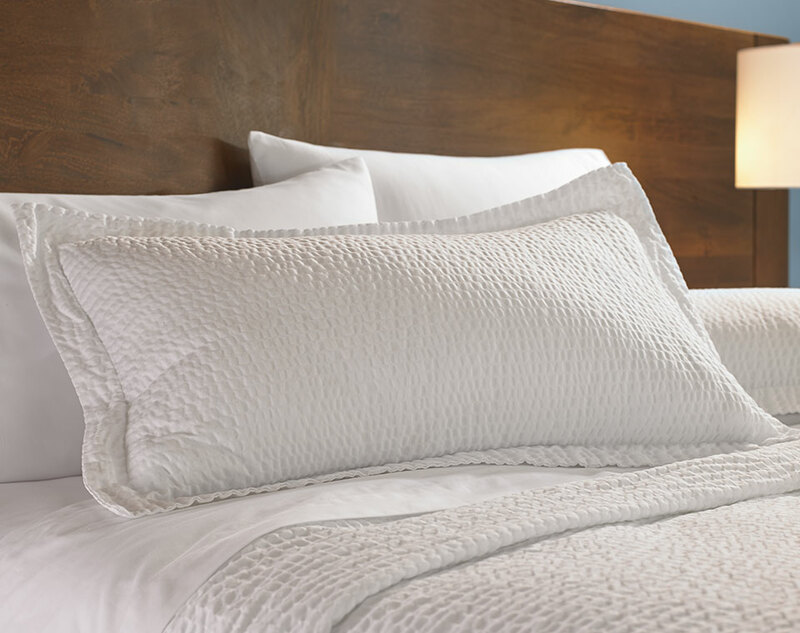 Add our Ripple pillow sham to your bedding ensemble for that freshly-made look every day. 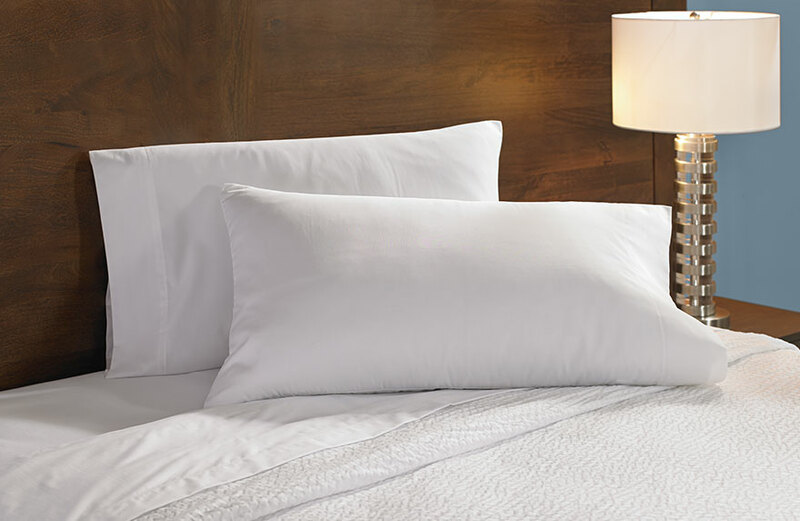 This hotel sham is smartly designed with a hidden envelope closure, which creates an effortlessly clean appearance, and crafted from a soft, textured cotton blend. 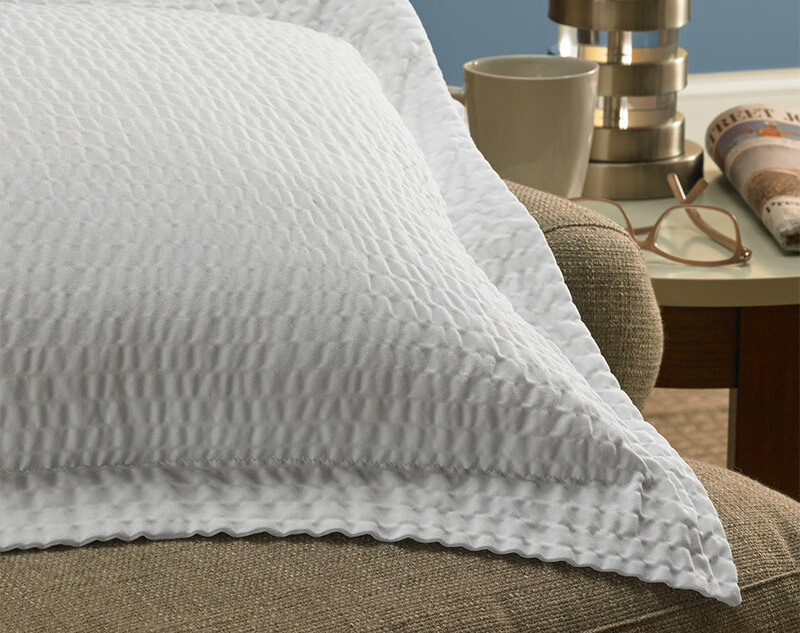 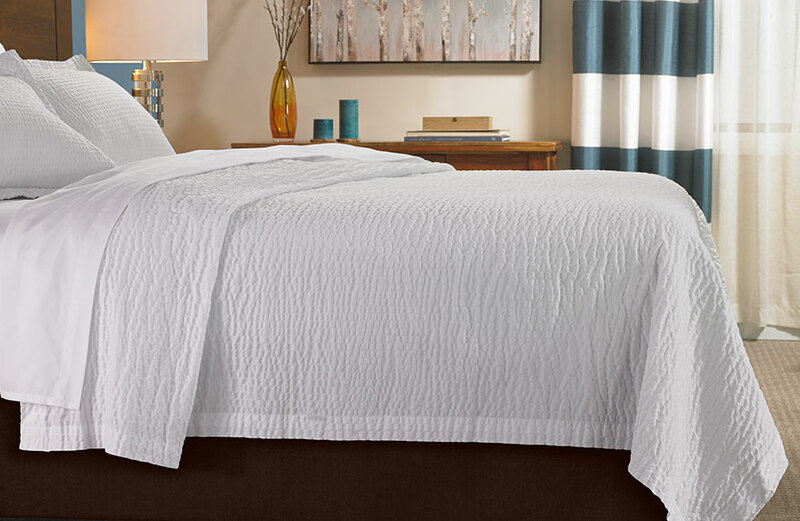 Complete the look with our matching Ripple Coverlet.